We meet the highest-quality standards set by the USPS. 4C Horizontal Mailboxes, are lightweight, easy to install and even easier to use. 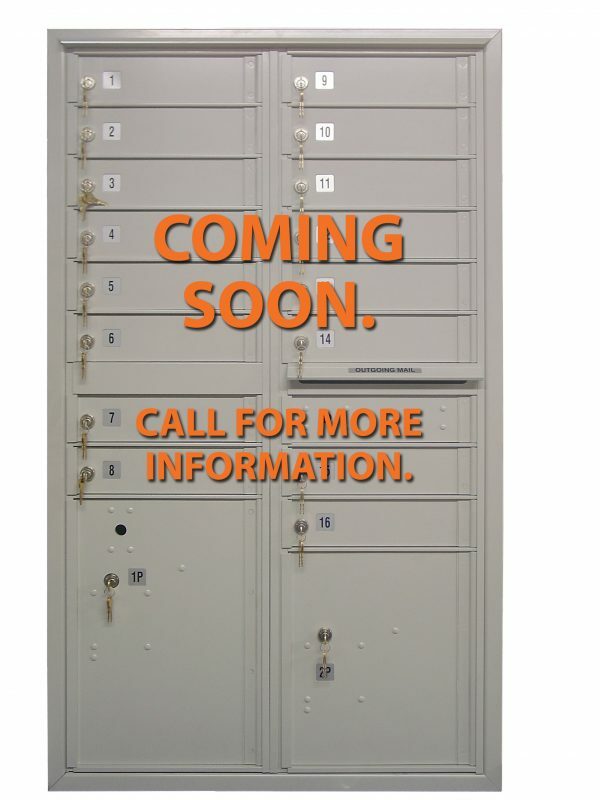 We offer many mailbox configurations to suite your individual project requirements. Choose from a variety of colors that will complement the architectural design of your building. All aluminum construction and fewer pry points ensure ultimate protection from all outside threats. An optional multi-unit connector kit eliminates the need for studs and offers easy, attractive, flush installation of multiple layouts in one wall opening.